Last edited by Kowy; Jan 6th, 2010 at 10:09.
show was uploaded today sorry for delay and will be played tonight. 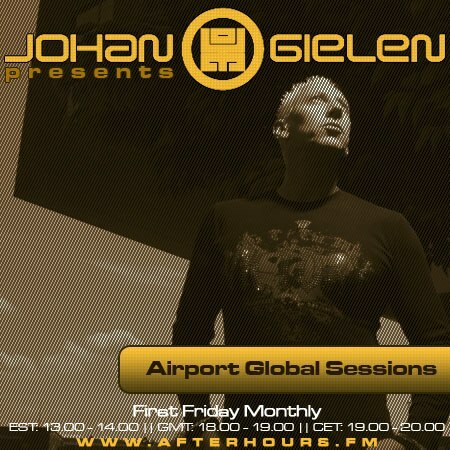 listening from the very start of this set of Johan Gielen .. .. ..
Last edited by danmark_ori; Jan 6th, 2010 at 07:01. Reason: at this moment : 1st post has already expired edit timel. I want his music !